Connecticut State Route 234 is an east-west highway in New London County. It runs just under seven miles. 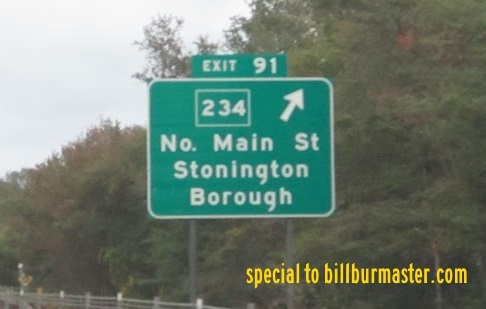 CT St Rt 234 passes through the following town in New London Counnty. CT St Rt 234 is not multi-plexed in New London County. 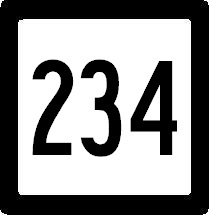 CT St Rt 234 intersects the following highways in New London County. Connecticut State Route 27, at Stonington.